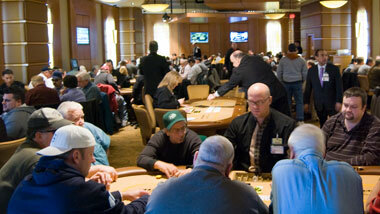 The greatest action in the Hershey and Harrisburg area is here at Hollywood Casino! 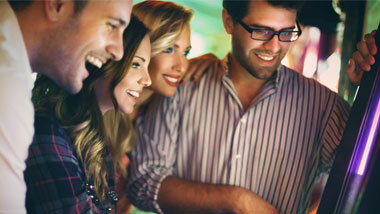 Hollywood Casino offers more than 2,100 slot machines and over 60 table games, including a live poker room! 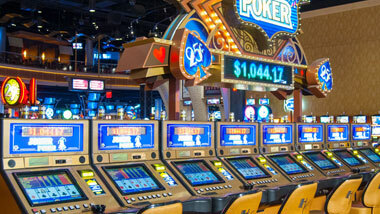 Hollywood Casino features over 2,377 reel, video slot and video poker machines ranging from one penny to $100, with all the hottest games currently available. 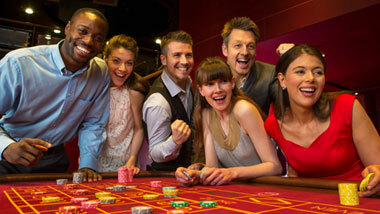 And with over 50 table games and 17 poker tables, Hollywood Casino has a game for everyone. Play with your Marquee Rewards card and earn Marquee Tier Points and Marquee Rewards Comps to be redeemed throughout the casino. Whether it's firing off a bluff or spiking that river card, we've got all the thrills you're looking for in our 16-table poker room. We've got your all your favorite slots featuring reels, video slot and video poker machines ranging from one penny to $100. Experience the heart-pounding thrills of classic casino games that can only be found when you’re doubling down, rolling a 7, or letting it ride on red or black.